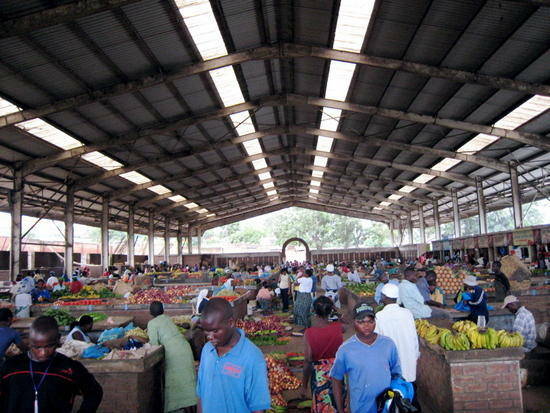 In Malawi’s commercial capital, Blantyre the Vendors Union has fired its chairperson Thomson Banda for alleged gross incompetence and insubordination, Malawi24 has learnt. He was recently fired from the organisation following a board resolution to relieve him of his duties. Banda appeared before a disciplinary committee on 12th October but the union allegedly decided to dismiss him and he has since been replaced by Lyson Changaya. Speaking with this publication, the Changaya said Banda has been dismissed for securing a job with Blantyre City Council (BCC) and for impropriety which is contrary to the union’s policy. “The union has decided to dismiss Banda as Blantyre Vendors Union (BVU) chairperson. This is because he has secured a job with BCC. We noted some incompetence and that with the kind of the job he has he will not deliver,” stated Changaya. According to Changaya, Banda has served as union chairperson for close to two and half years. Efforts to get a comment from Banda were fruitless as his phone couldn’t be reached. BVU was formed with the aim of strengthening a good working relationship between BCC officials and vendors. Among other things, it is aimed at making sure that Blantyre city remains an admirable place to stay and conducive for business activities. BVU is a fully registered organization with the Malawi government and it has a constitution to guide its operations. noted some incompetence after 2 n 1/2 years, really?